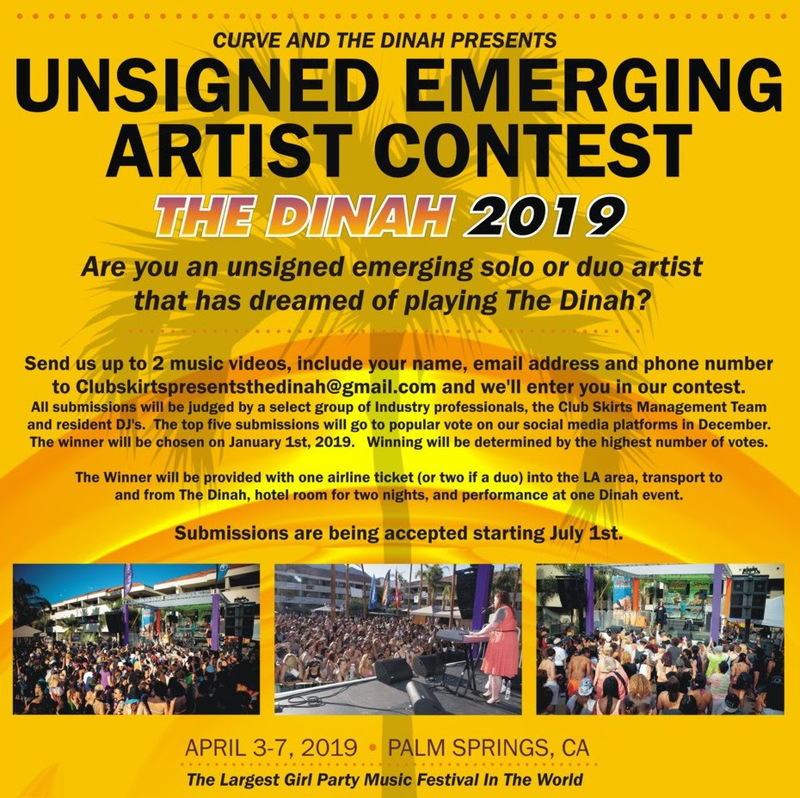 Entering its 29th year, The Dinah is pleased to announce Diiamon’d Royalty as its first performer for the 2019 event, taking place April 3-7 in Palm Springs, California. With past headliners including Lady Gaga, Ke$ha, and Katy Perry, festival goers can expect an amazing lineup of talent with many more exciting announcements to come! 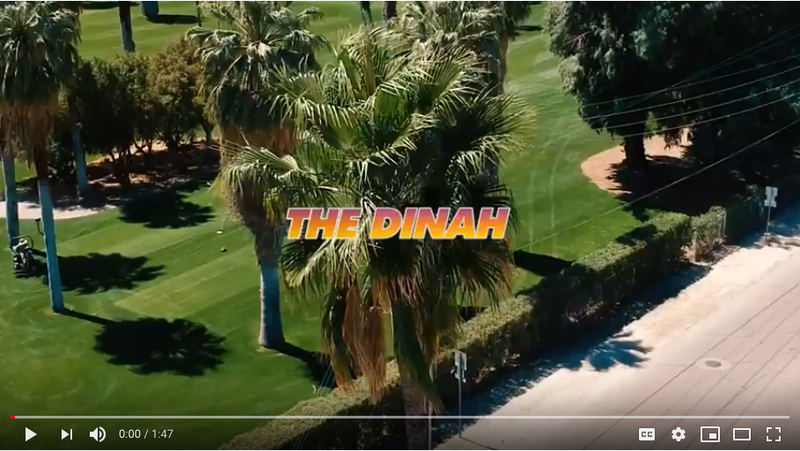 The Dinah is a 5-day event created by Mariah Hanson to celebrate, unite and empower women. The event includes high profile performances by nationally renowned recording artists, massive pool parties with world famous DJs and go-go dancers, red carpet events with celebrity guests and musical performers, meet and greets with your favorite celebians, and so much more. In keeping with The Dinah’s history of showcasing and empowering women who are breaking glass ceilings, we are pleased to welcome Diiamon’d Royaltyto The Dinah’s family of performers. 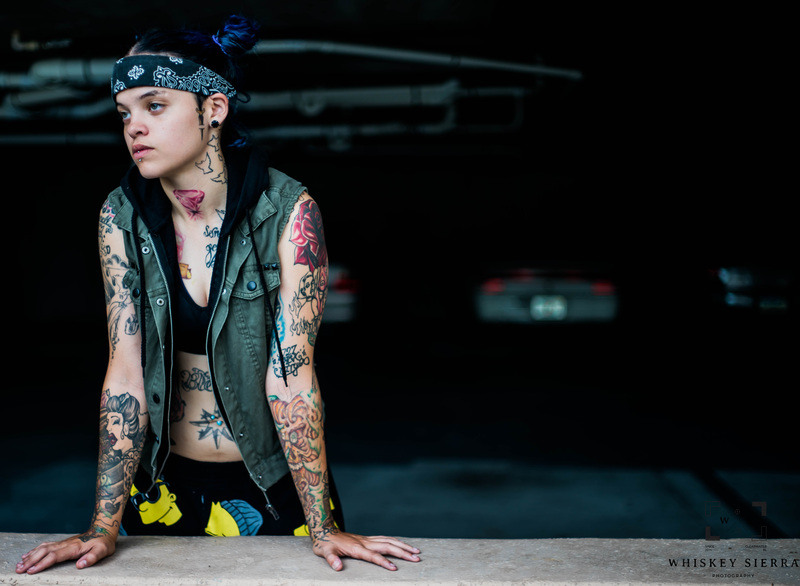 The Eden Entertainment Group artist is widely known in the LGBTQIA+ community for being a viral YouTube sensation after her freestyle video shortly broke the internet with over 1.5 million views. The entry form can be found HERE and is open to all female-identifying US residents. Please feel free to post and share! Check out a recap of FRIGAY from The Dinah 2018!